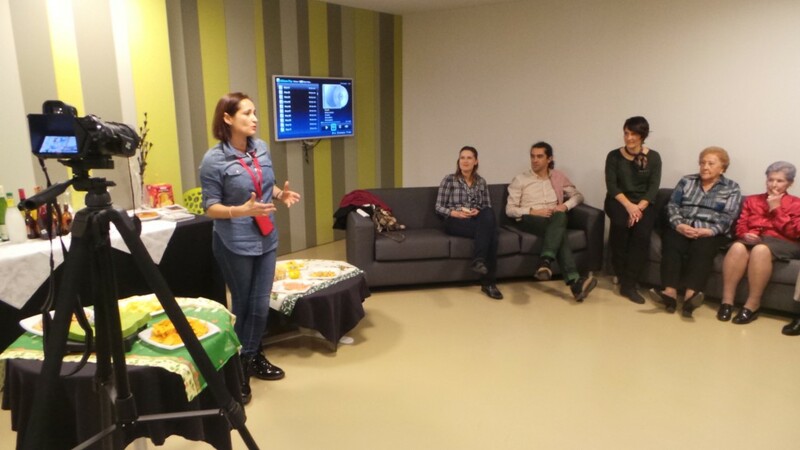 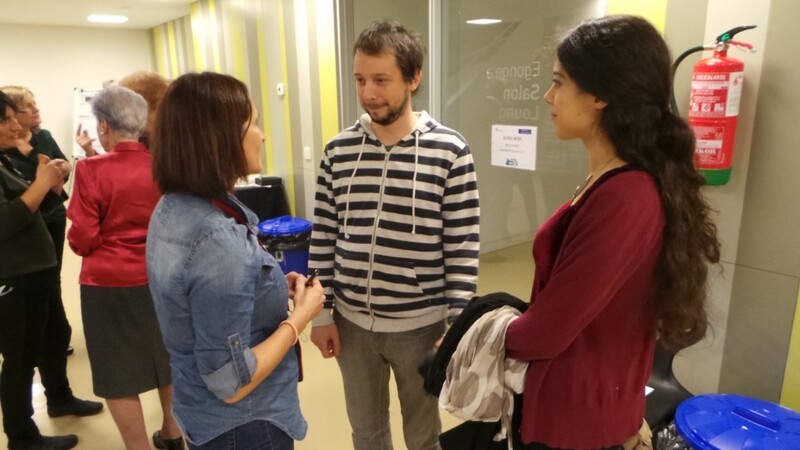 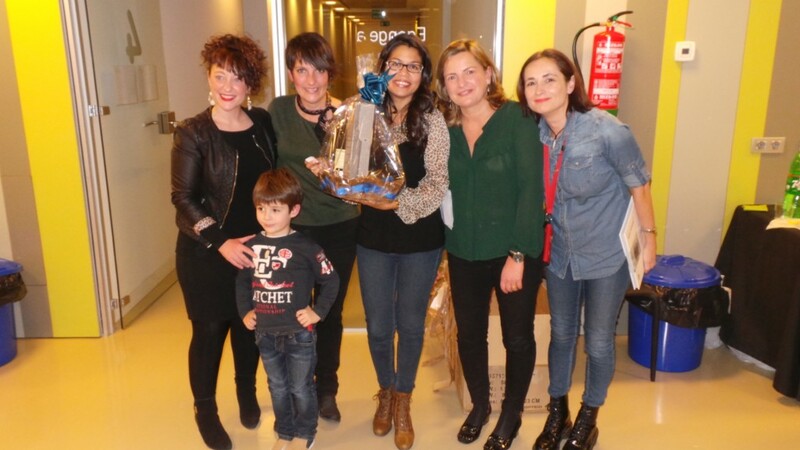 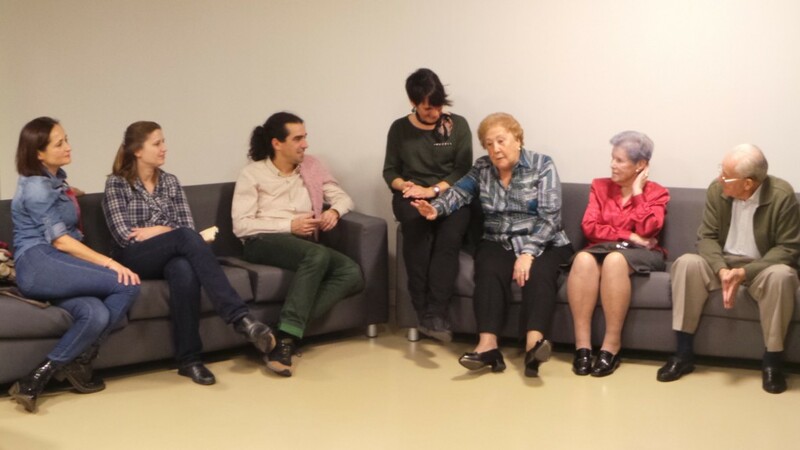 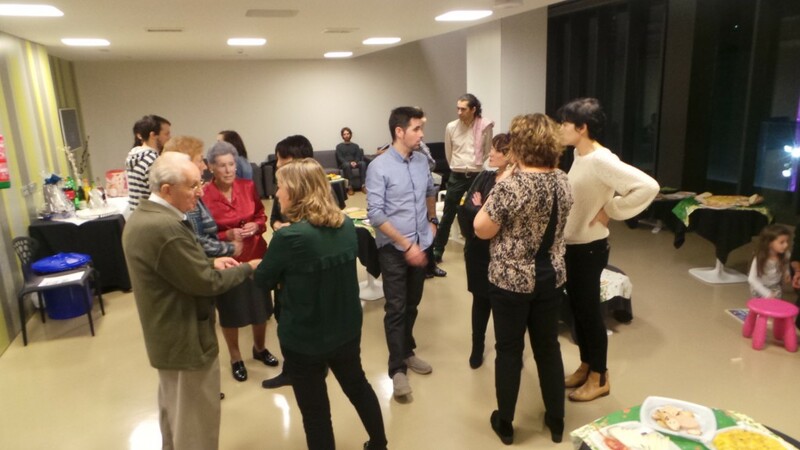 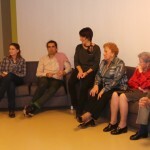 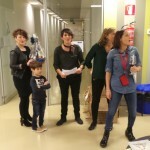 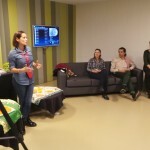 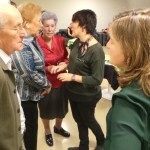 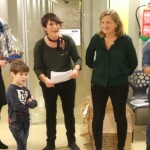 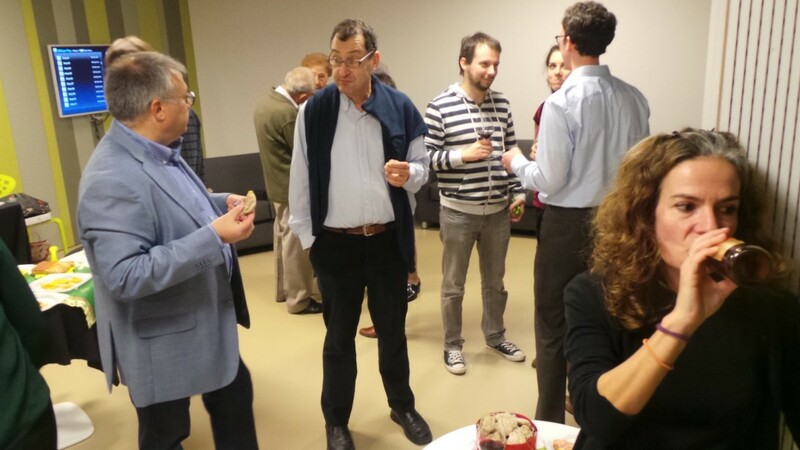 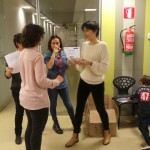 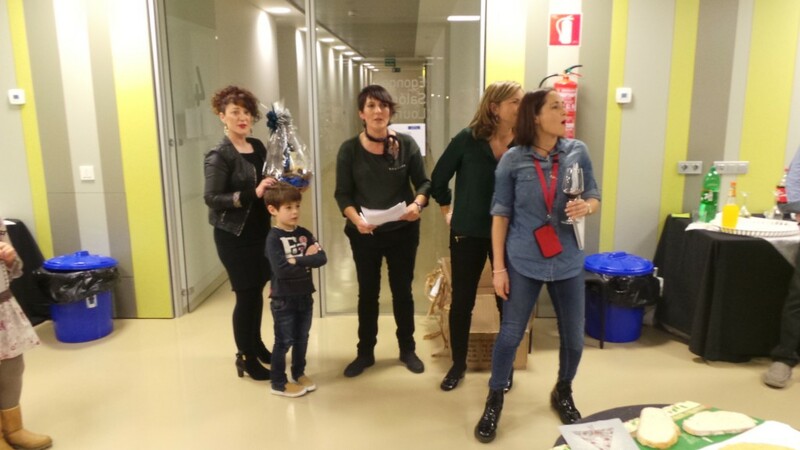 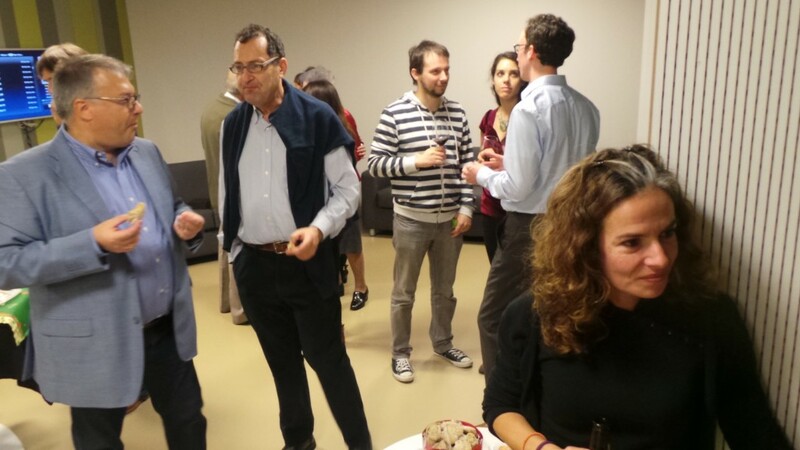 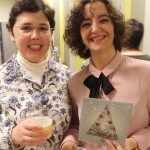 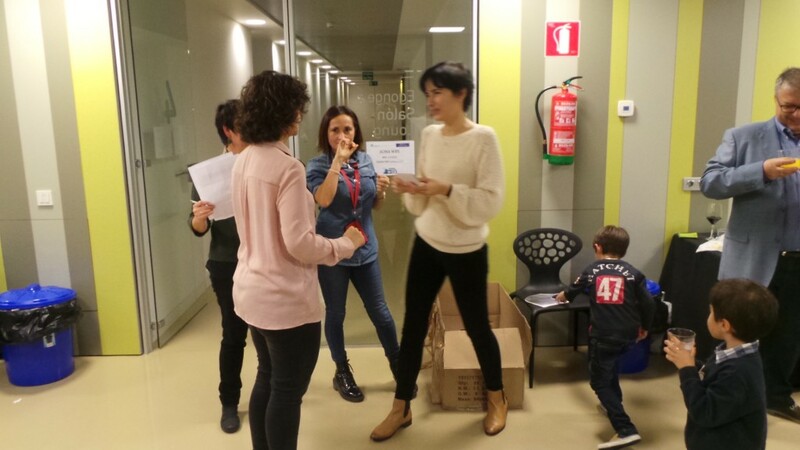 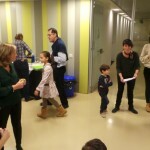 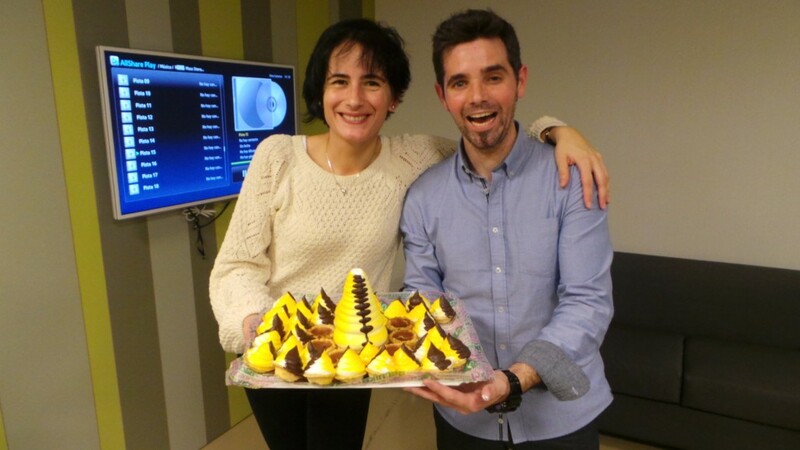 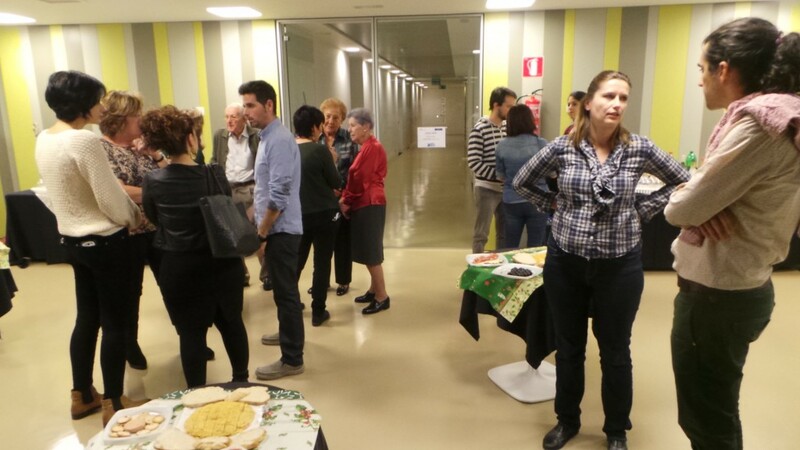 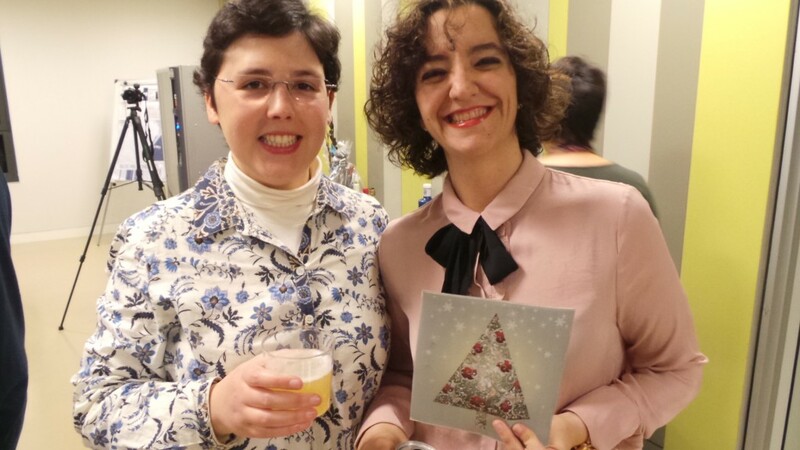 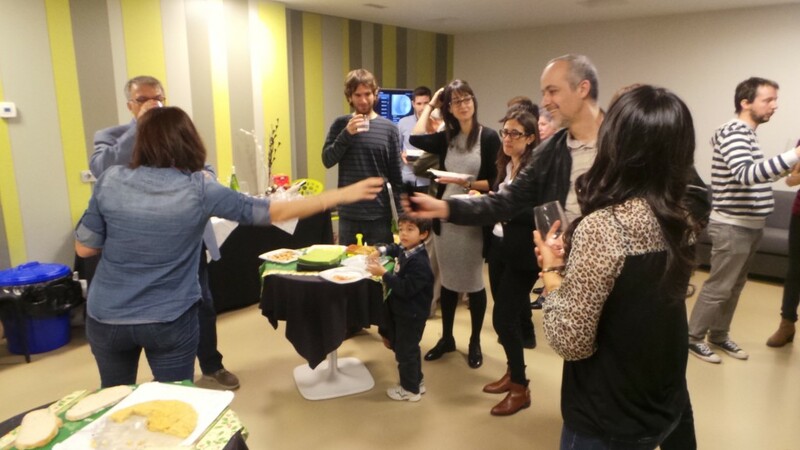 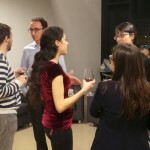 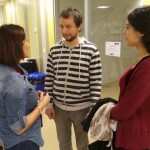 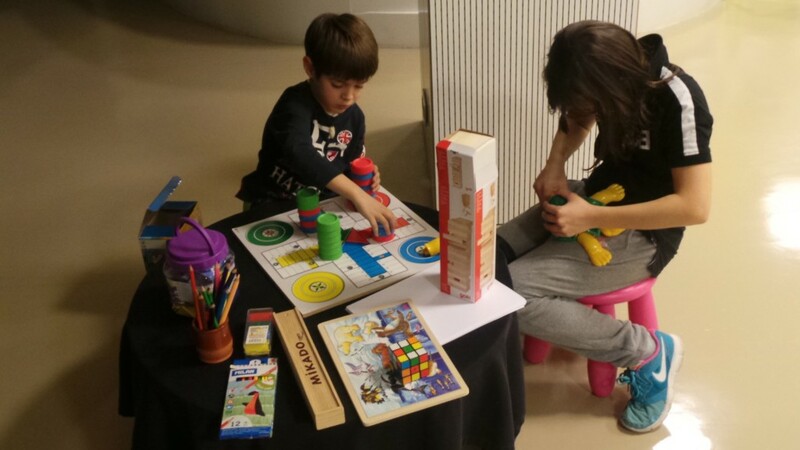 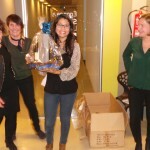 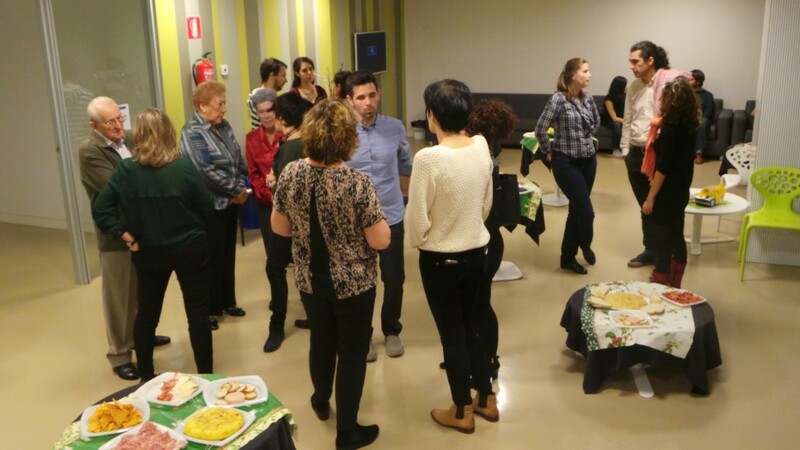 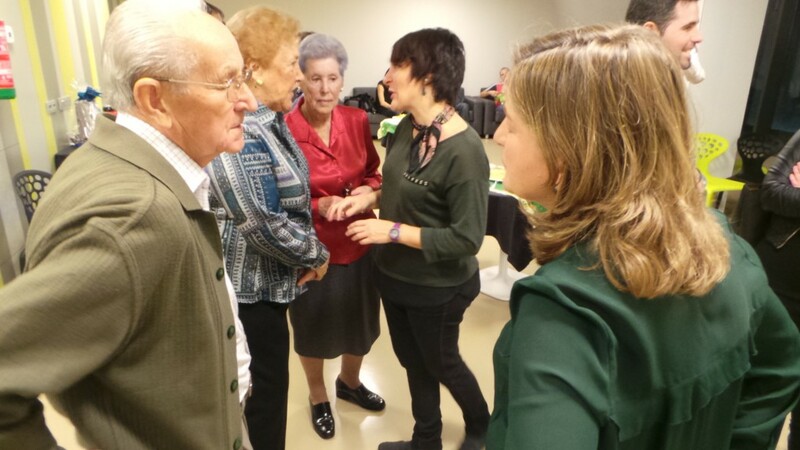 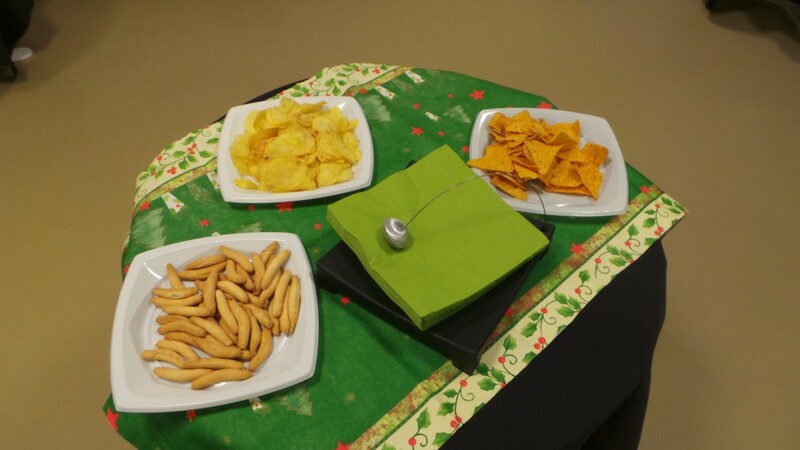 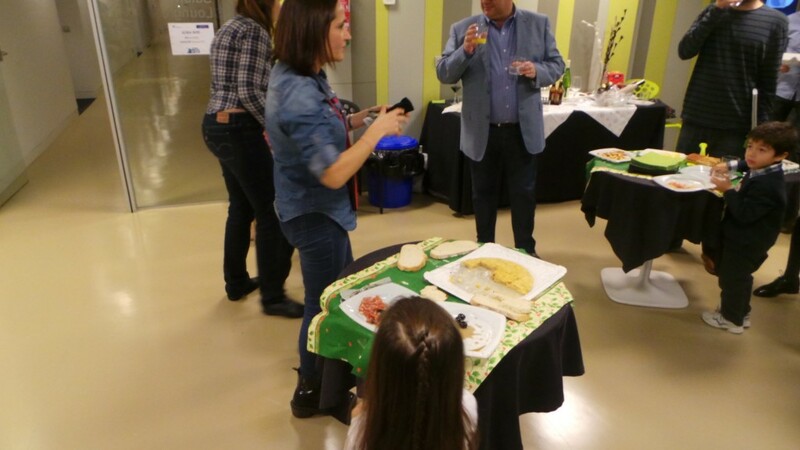 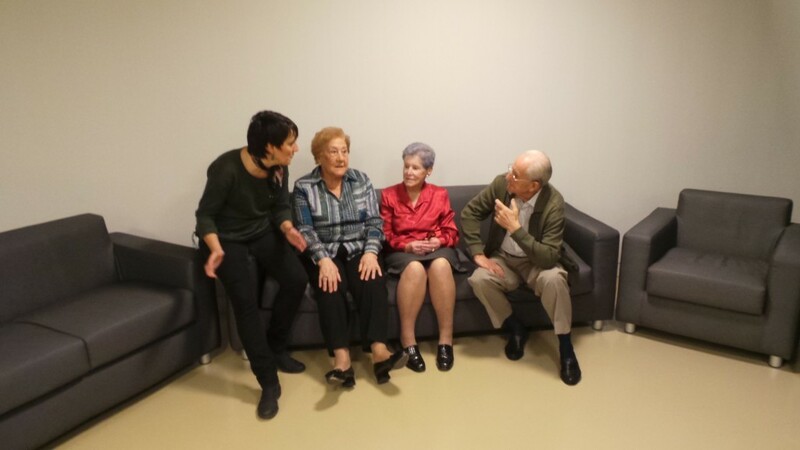 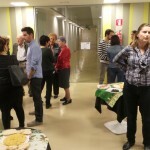 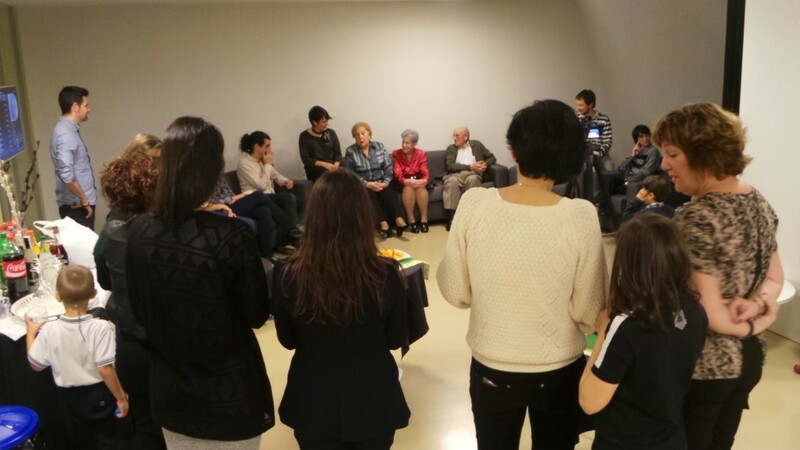 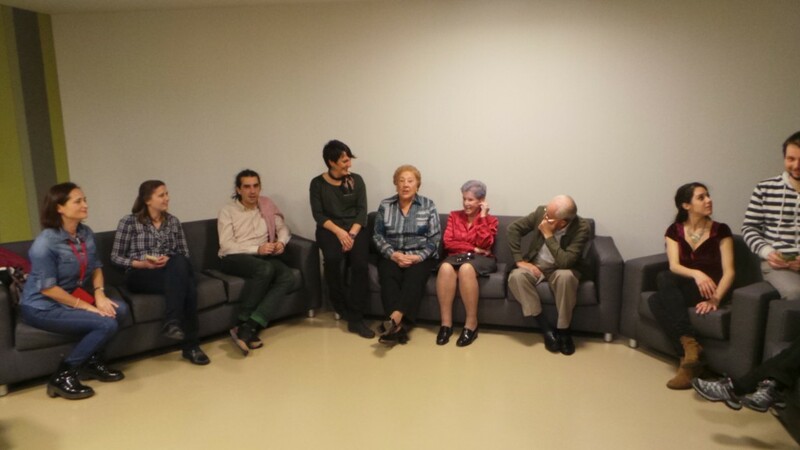 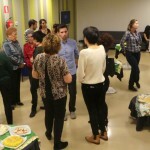 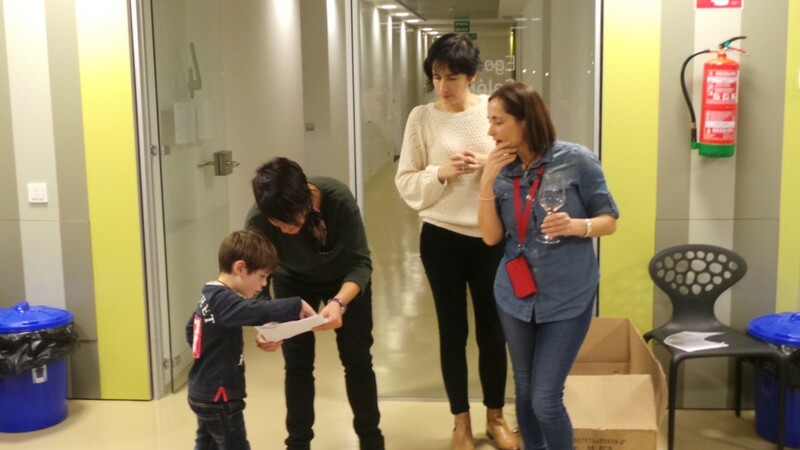 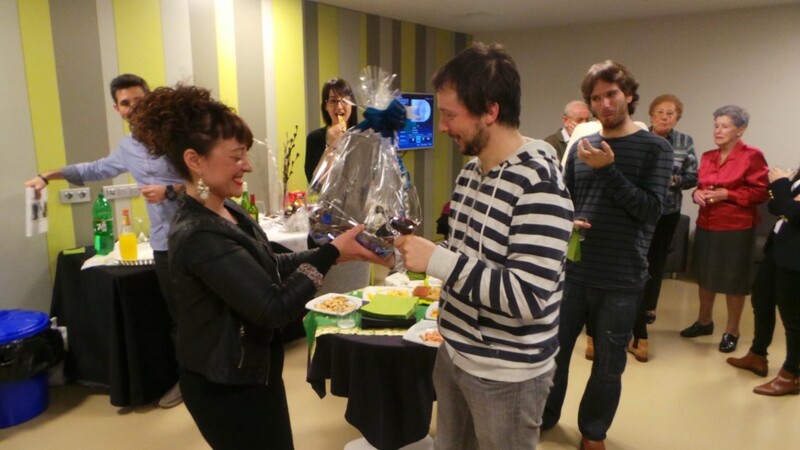 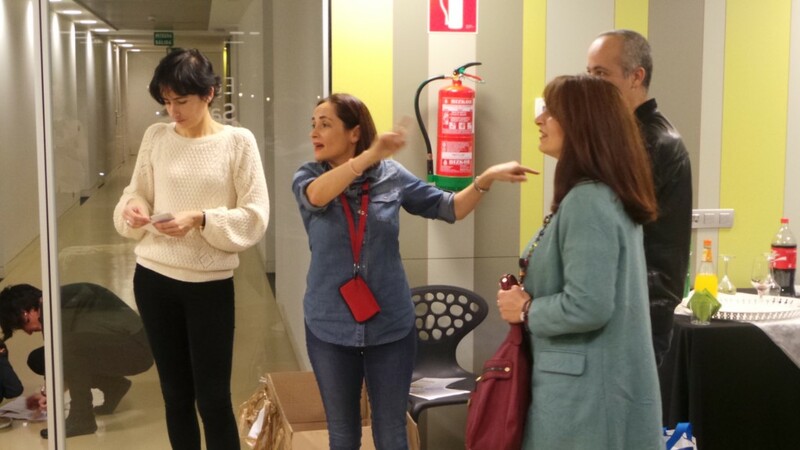 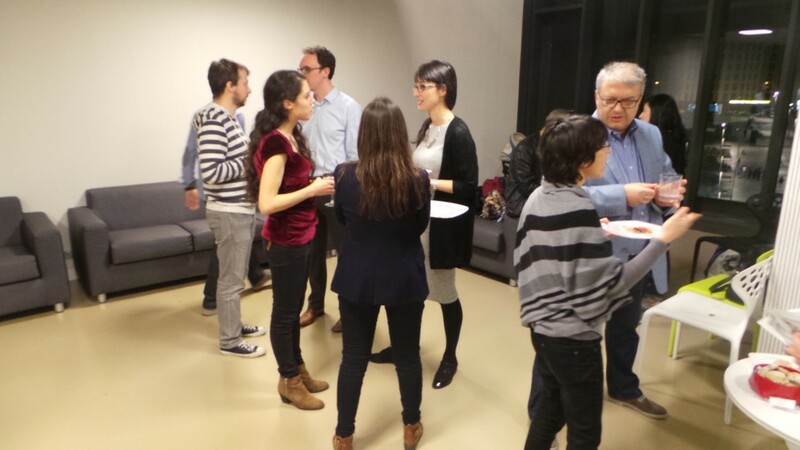 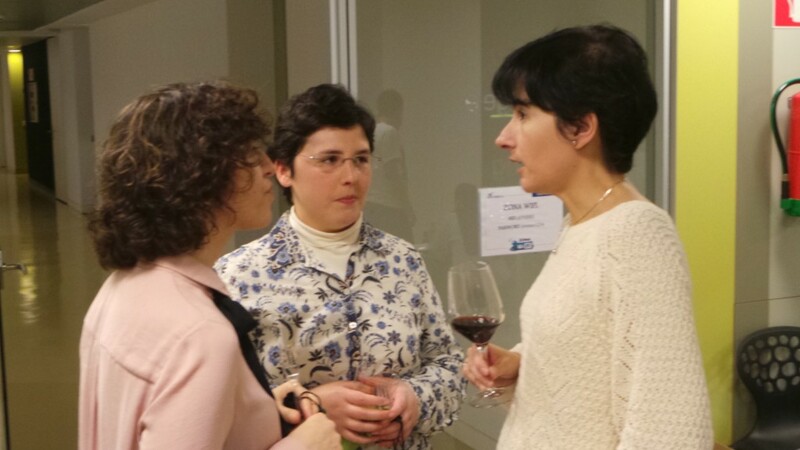 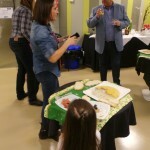 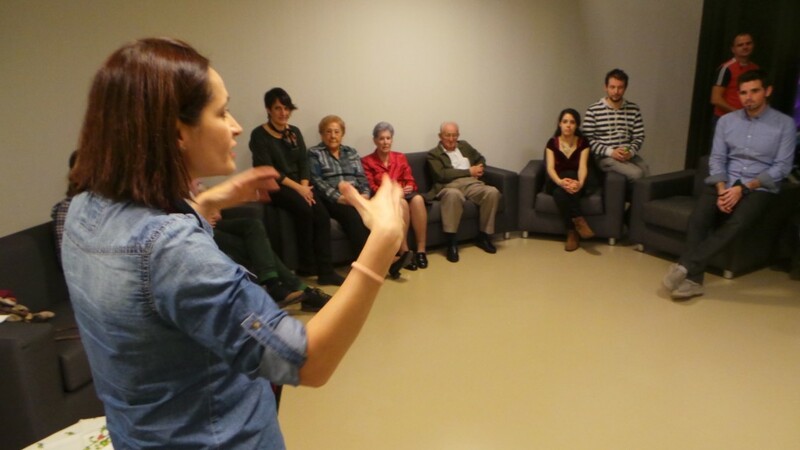 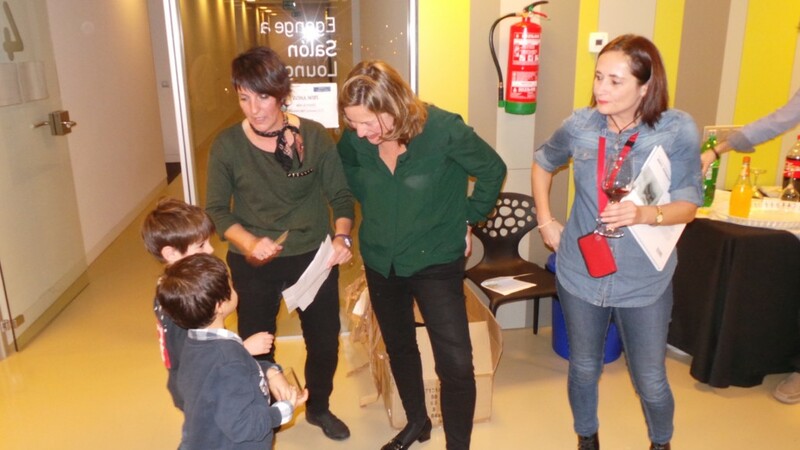 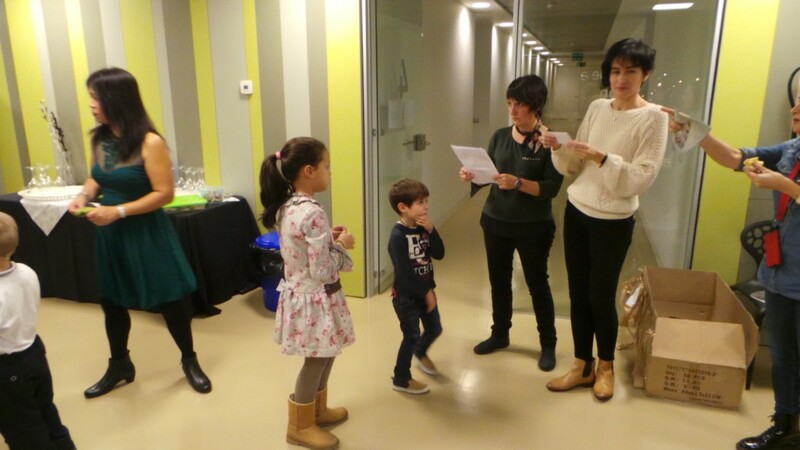 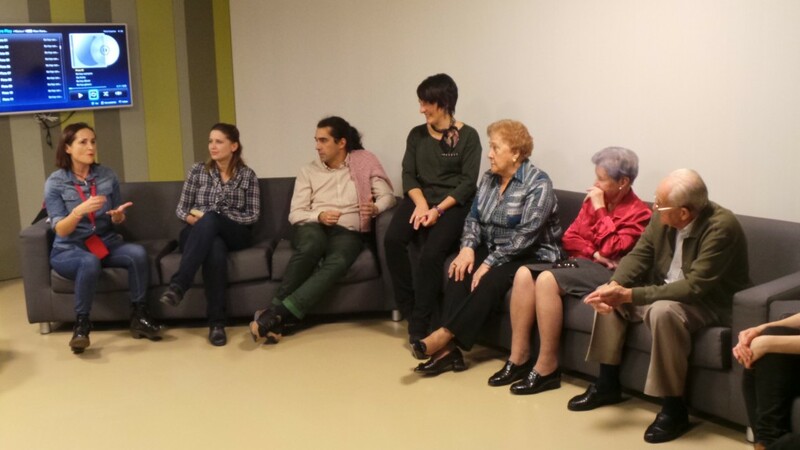 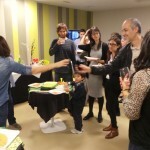 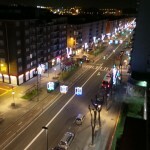 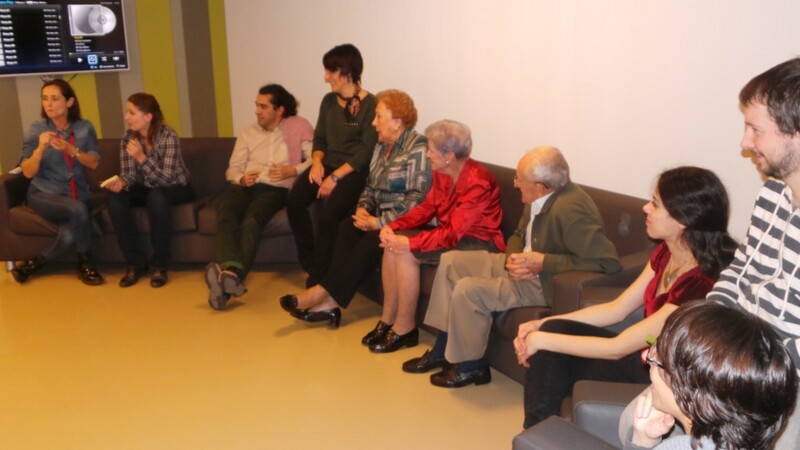 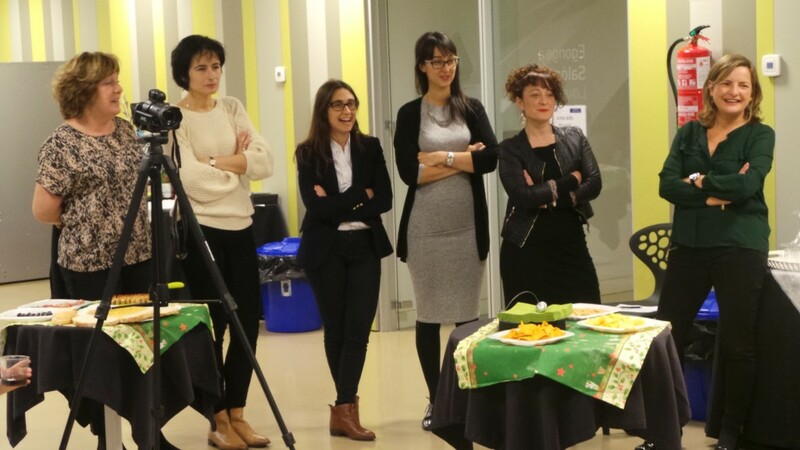 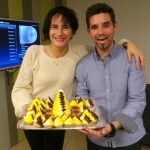 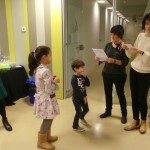 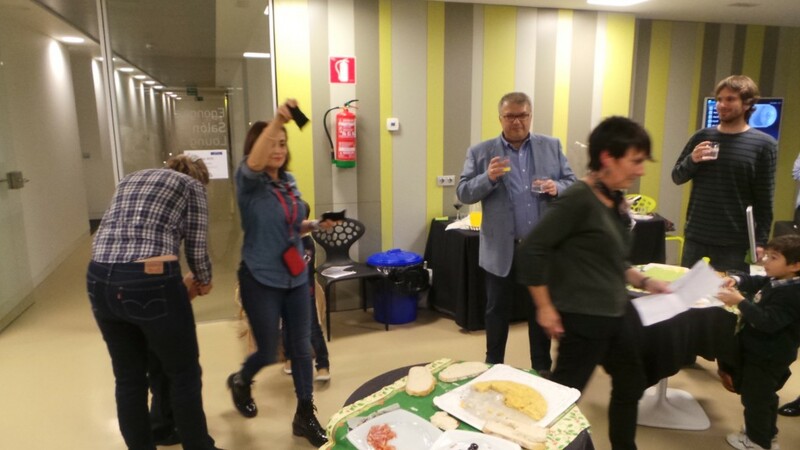 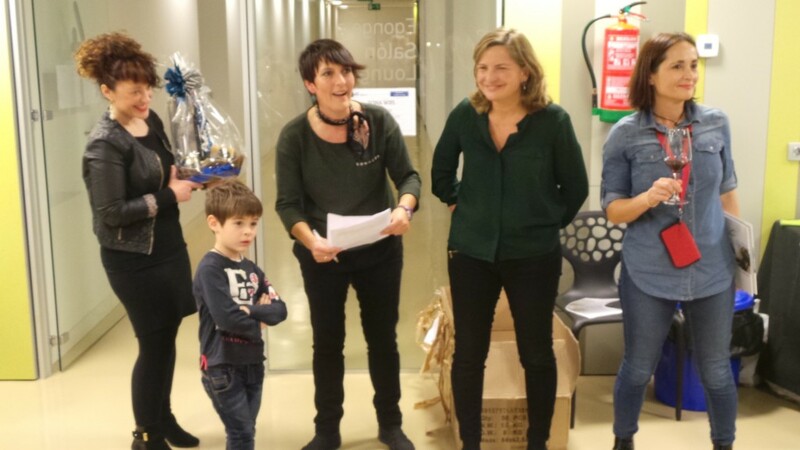 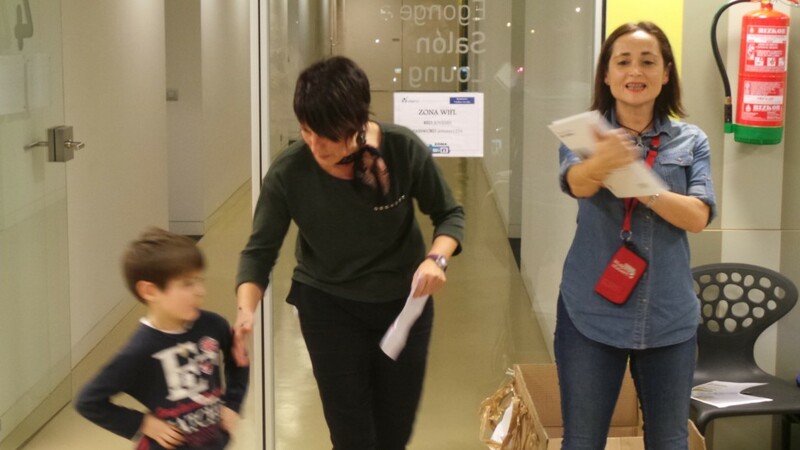 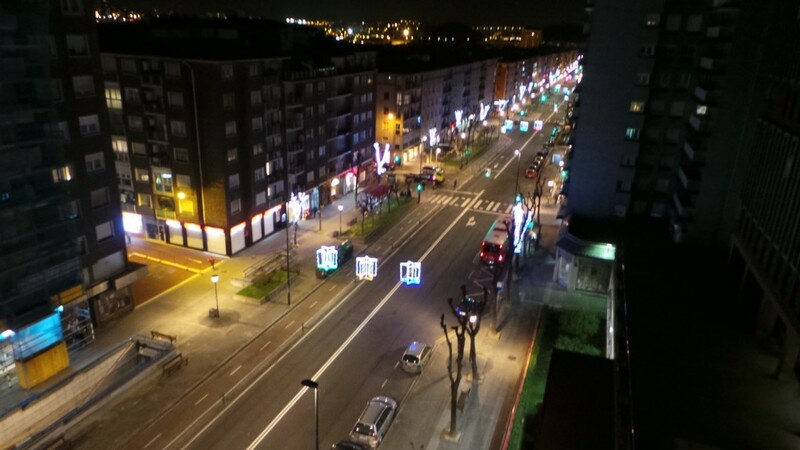 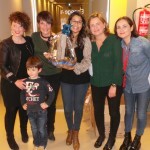 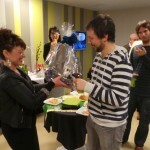 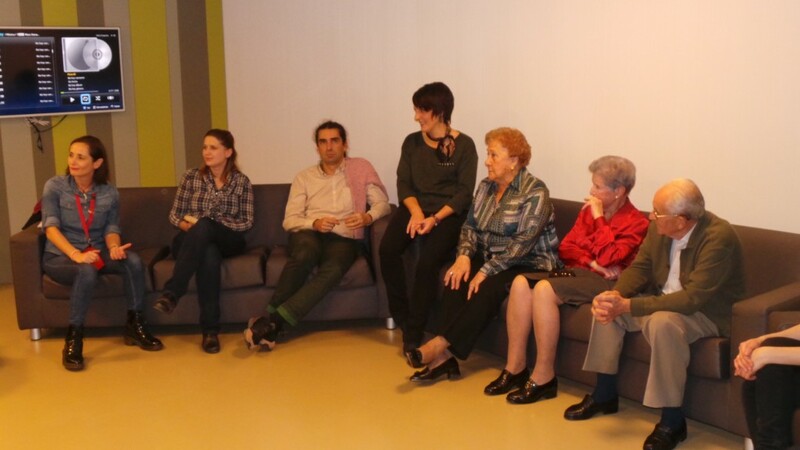 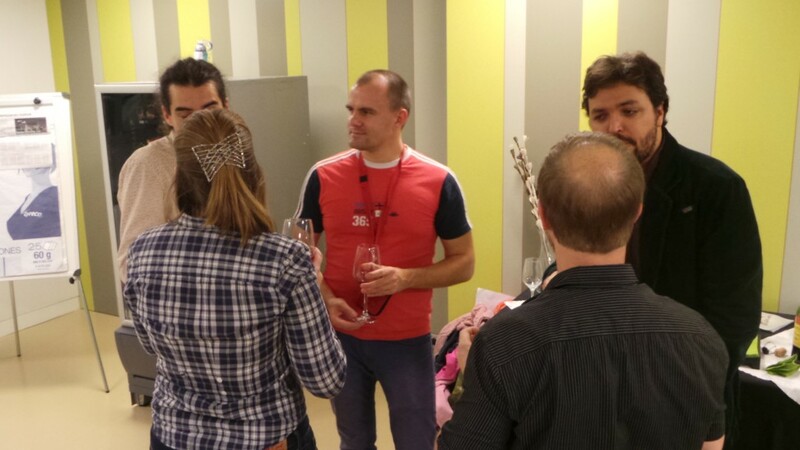 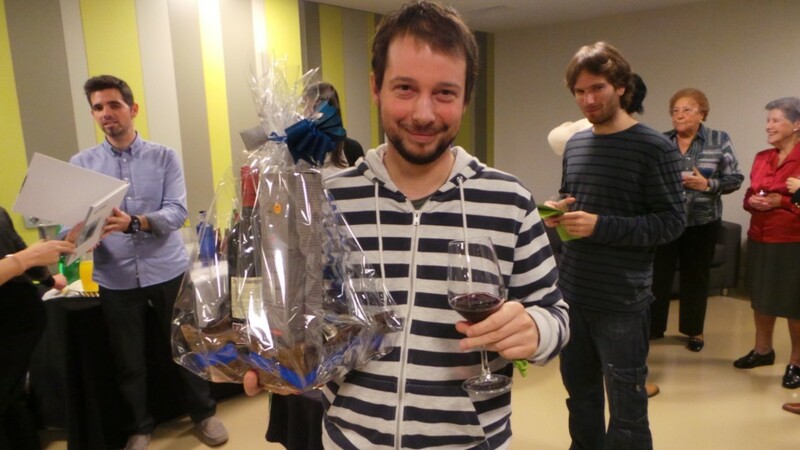 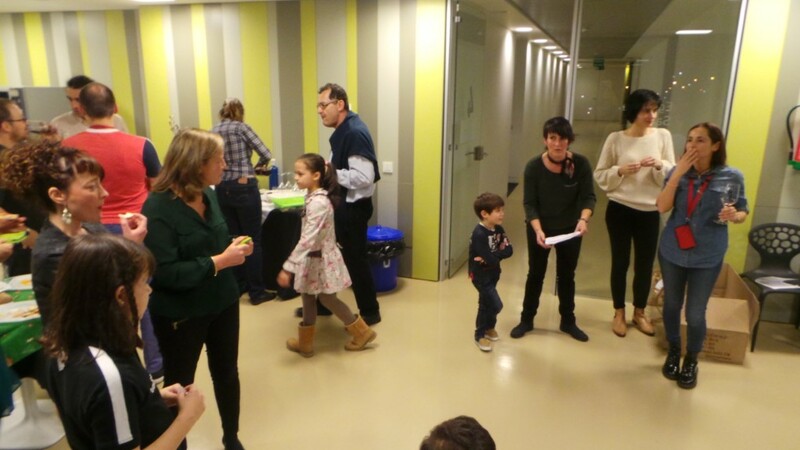 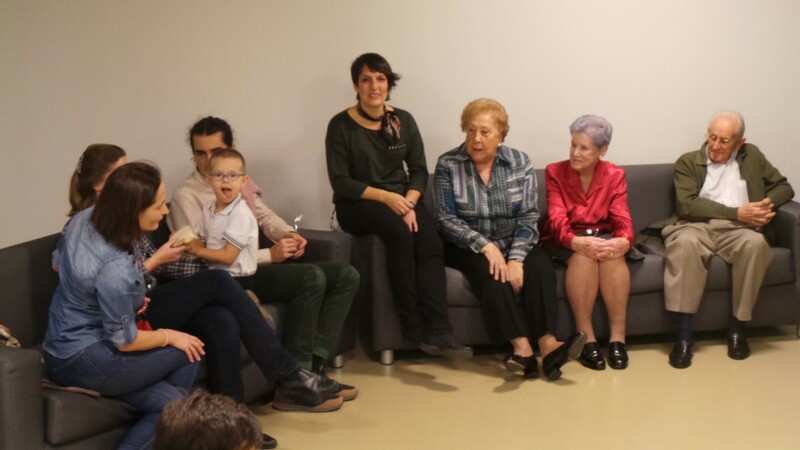 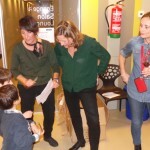 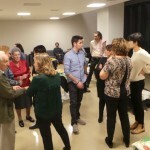 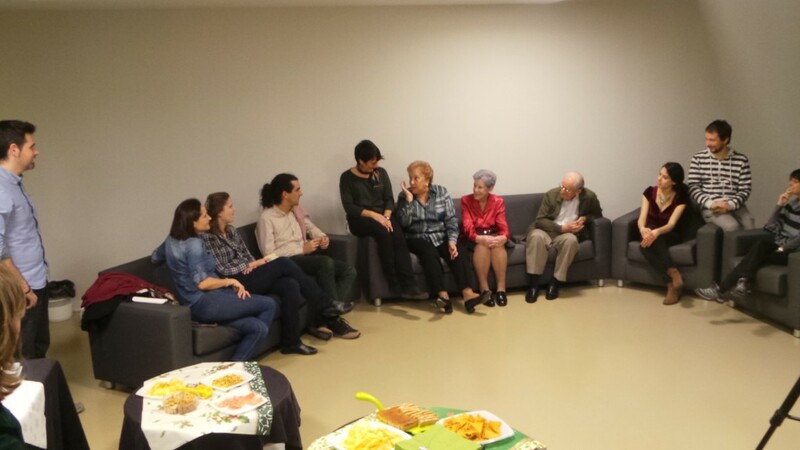 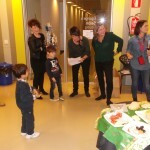 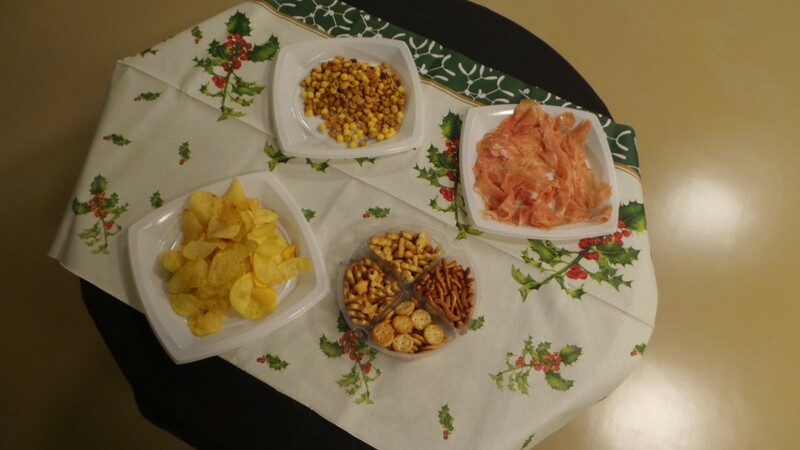 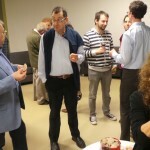 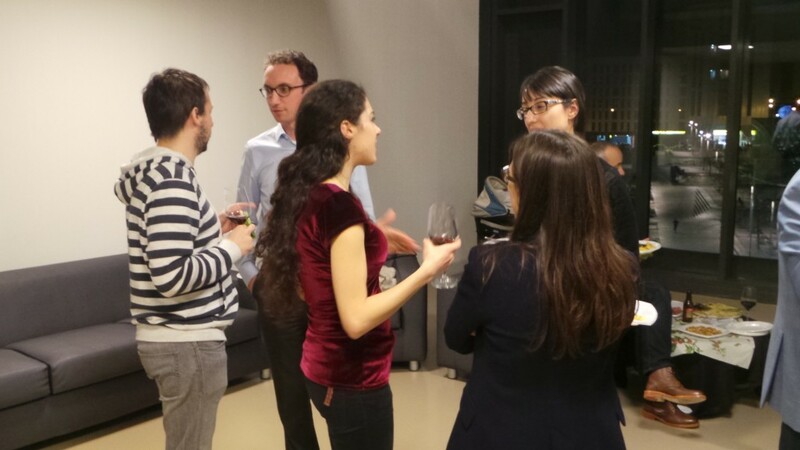 Last Friday, 18 December, bizkaia:talent organized an event to bid farewell to the year 2015 and share experiences with the highly qualified international researchers and professionals who are currently working in Basque organizations such as Sener, Idom, Tecnalia, University of the Basque Country, University of Deusto, BCAM, BC3 and ESS Bilbao. 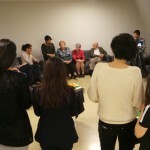 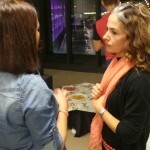 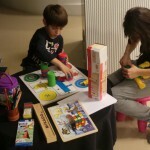 The event was held at BBK Talent in Bilbao and was attended by more than thirty professionals and their families from various countries such as Austria, Iran, Italy, England, Colombia, Germany, Hungary, Poland, France, Venezuela, Croatia and the Philippines. 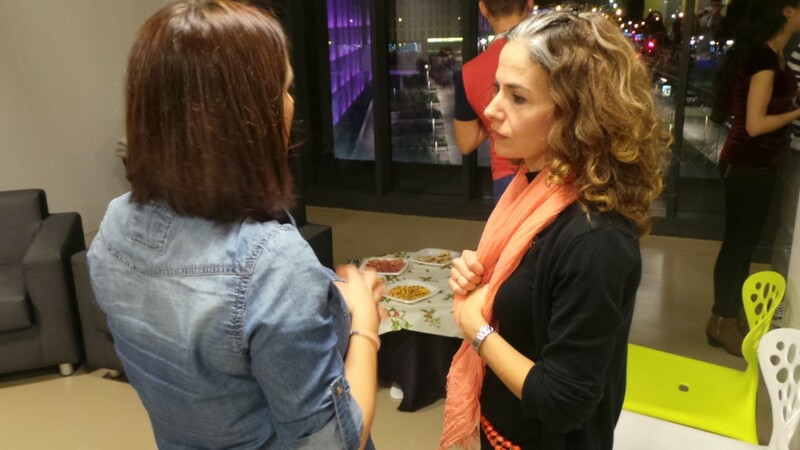 The aim of the event, like all the events organized within the Relocation Service, is the socio-cultural integration of the highly qualified international professionals in our Country. 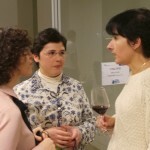 It is also aimed at building closer ties and collaboration between them and the organizations for which they work. 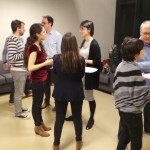 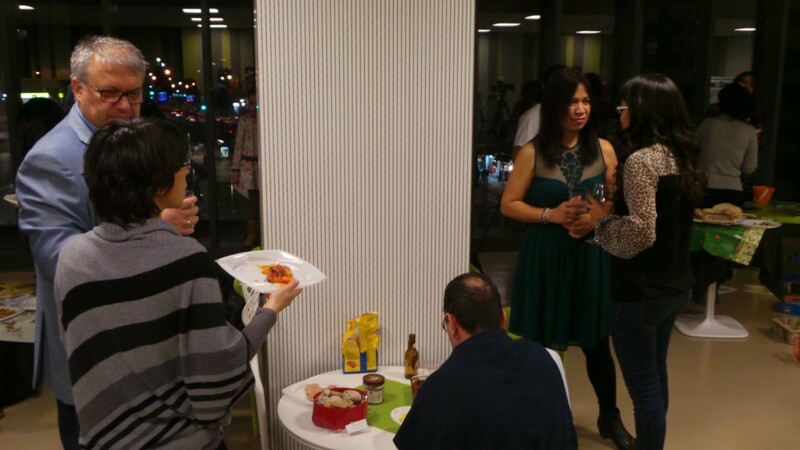 Thus, during the evening, the professionals had the opportunity to interact with and get to know each other better at the professional as well as the personal level, with the chance to exchange contacts and anecdotes from this 2015. 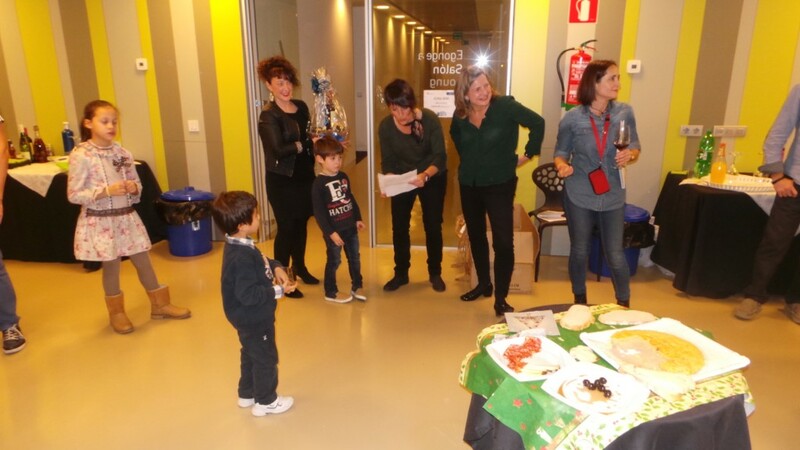 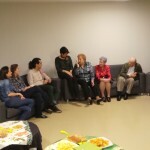 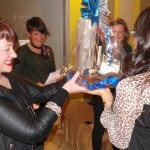 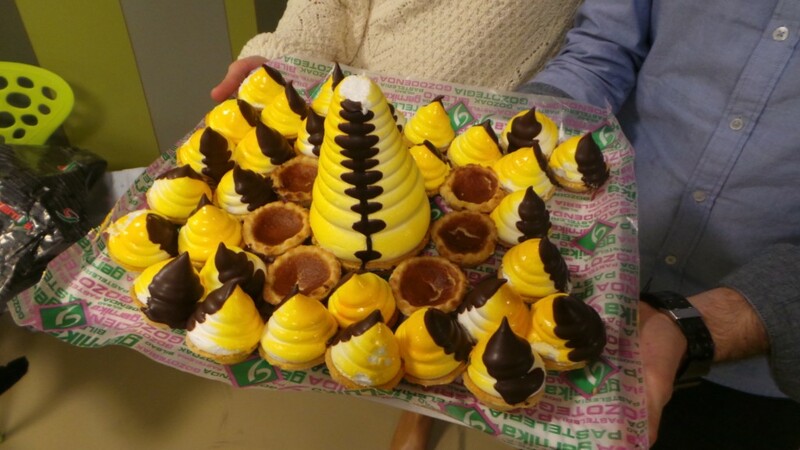 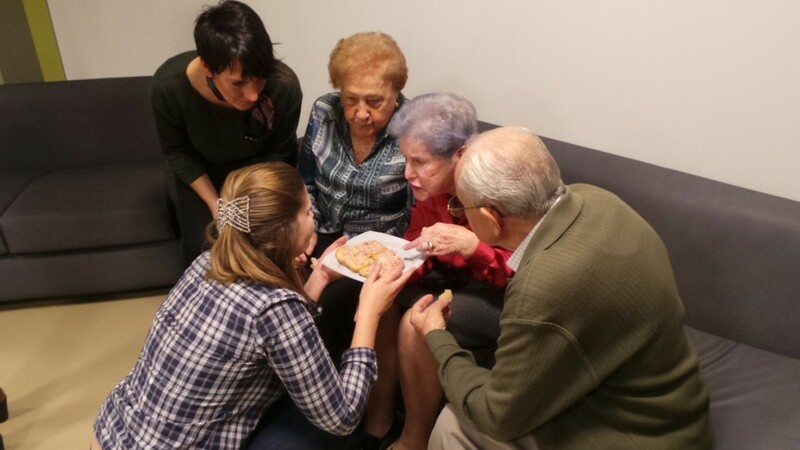 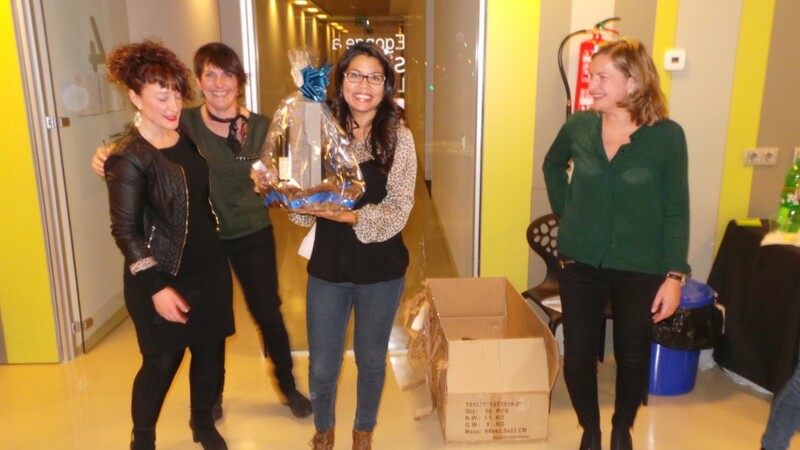 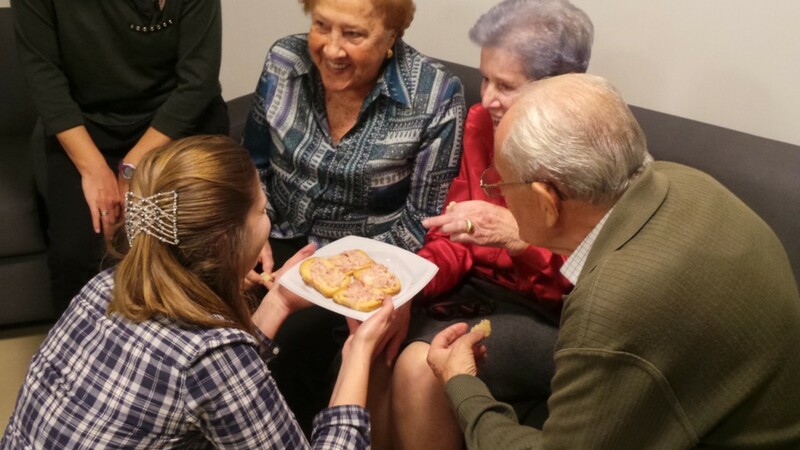 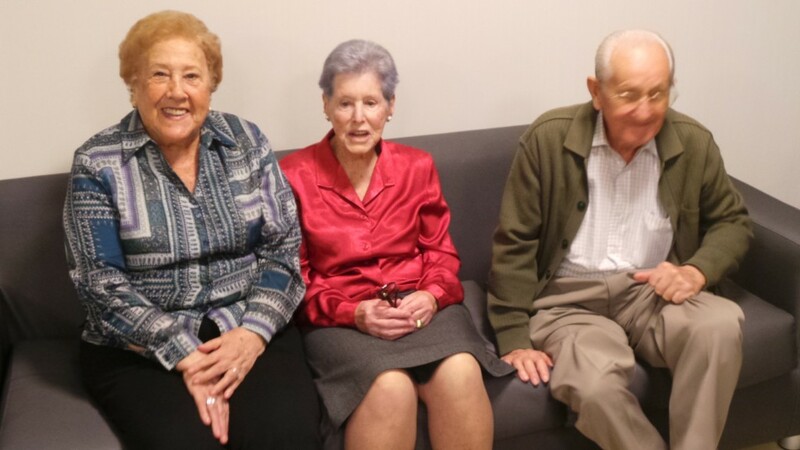 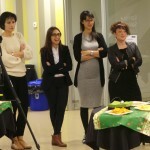 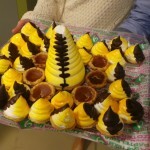 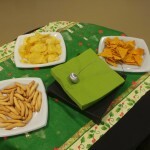 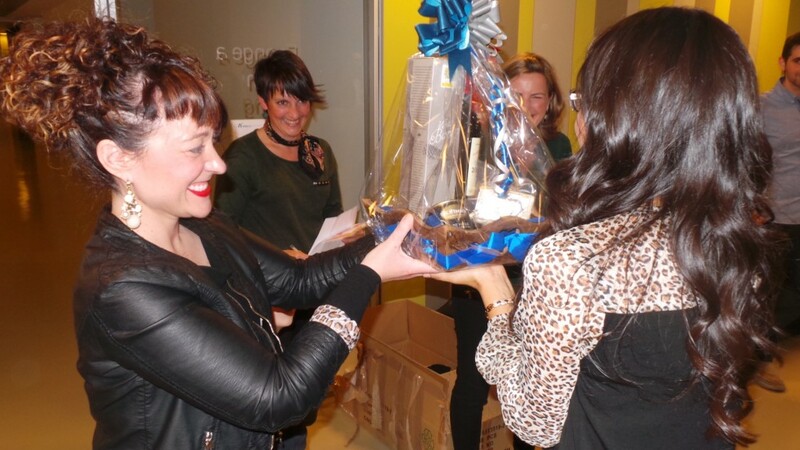 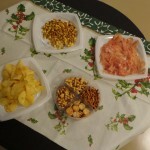 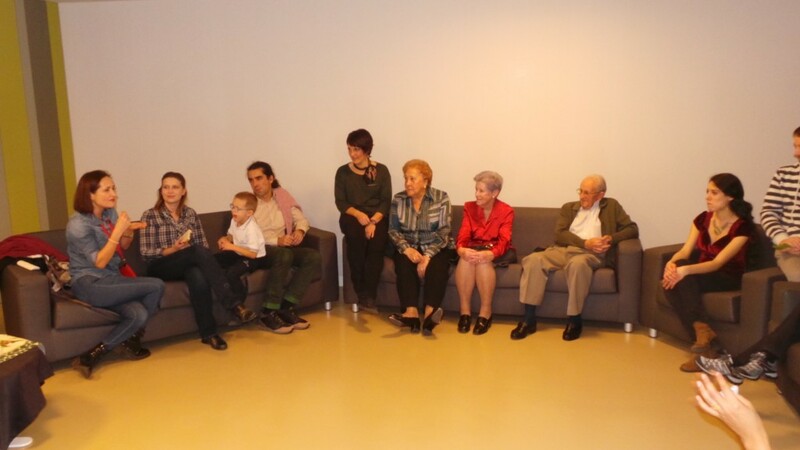 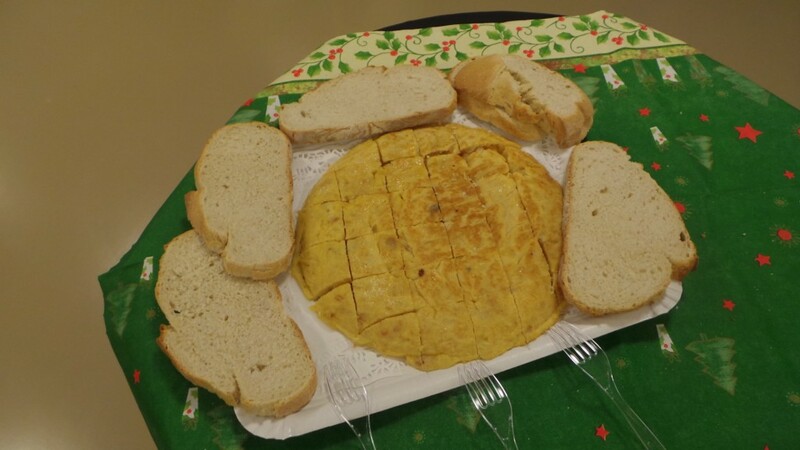 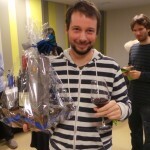 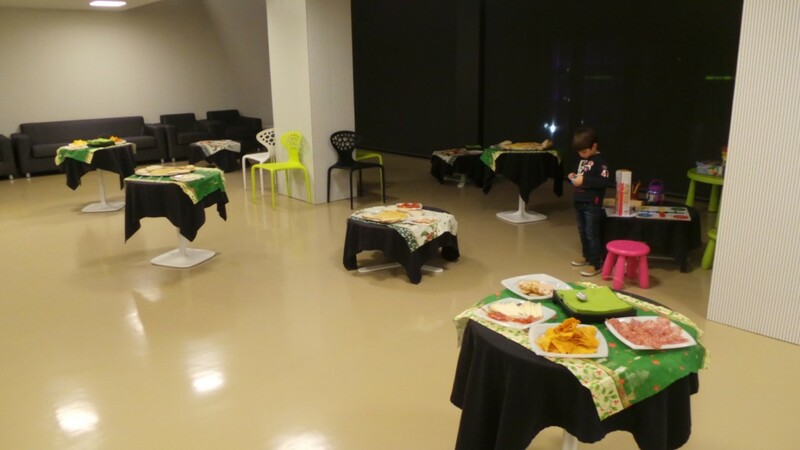 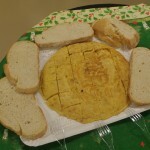 To put an end to the event, there were several draws and a small Christmas lunch in which they enjoyed some typical dishes brought along by some of the attendees.